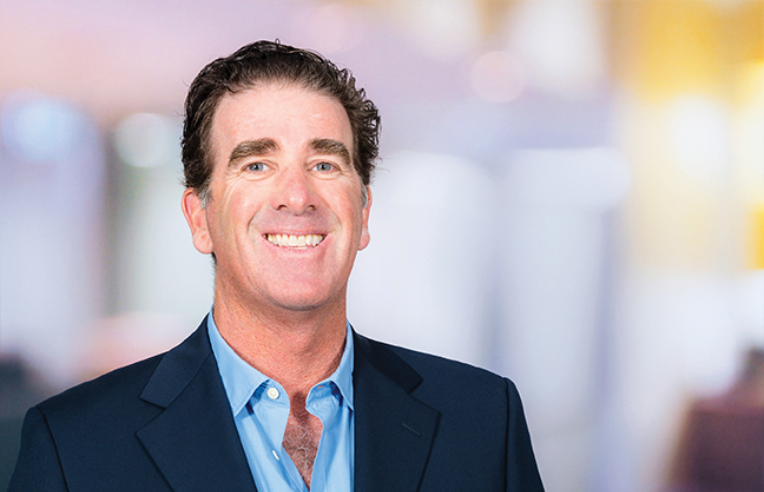 Since joining Savills (formerly Studley) in 1985, David Gordon has become an essential figure in advising tenants out of the firm’s West Los Angeles office. As vice chairman and co-founder of the Corporate Services Group (CSG), David also sits on the Savills board of directors. In his prominent role, David has successfully led CSG in developing and managing relationships with some of the firm’s largest and most notable accounts. Throughout the region and across the nation, he is consistently recognized for his outstanding dedication to client service, as well as premier consultancy and advisory services. David’s more than 30 years of diverse experience and vast industry knowledge allow him to seamlessly integrate CSG’s many disciplines into one customizable service offering. His primary areas of expertise are the management of large, complex transactions and strategic planning for portfolios with multiple facility requirements. As lead of the Critical Facilities Group (CFG) as well, David specializes in advising companies with workplace strategy as it applies to their multifaceted real estate approach involving company-specific facilities and equipment. Over the course of his career, David has prided himself in establishing a trustworthy practice that clients can rely on. His dedication to tenant representation has been proven in his enthusiastic approach when advising clients with complex transactions and intricate portfolios. David sits on the advisory board and is actively involved in Westcoast Sports Associates, a nonprofit organization dedicated to giving economically disadvantaged children in Southern California the opportunity to participate in sports.